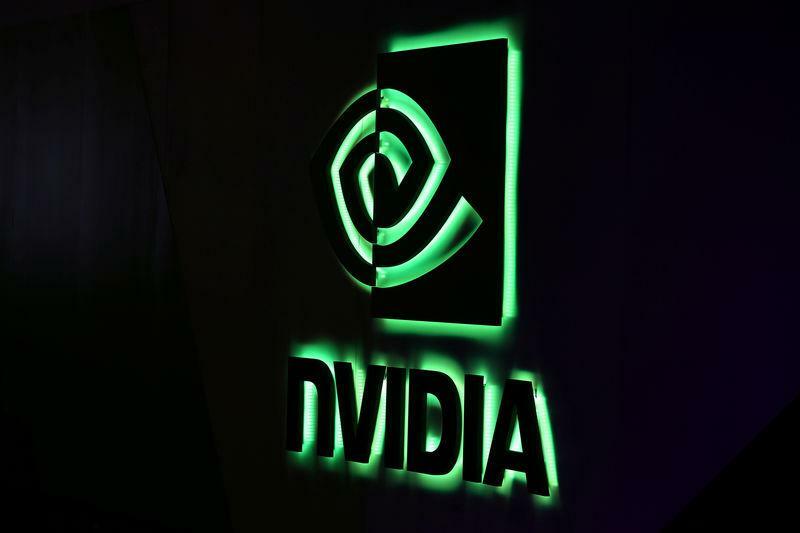 JERUSALEM (Reuters) - Israel-based Cognata, a developer of simulation platforms for self-driving cars, said on Tuesday it was partnering with U.S. chip supplier Nvidia Corp to speed up testing and validation for autonomous driving. The companies will deliver an array of scenario and traffic models using large-scale, hardware-in-the-loop simulation, it said. The simulation, Cognata said, will reduce testing time and costs, as well as produce better product quality and increase safety. "Highly accurate and scalable traffic model simulation technology is essential to validate autonomous vehicle systems within nearly infinite combinations of real-world scenarios," said Cognata CEO Danny Atsmon.